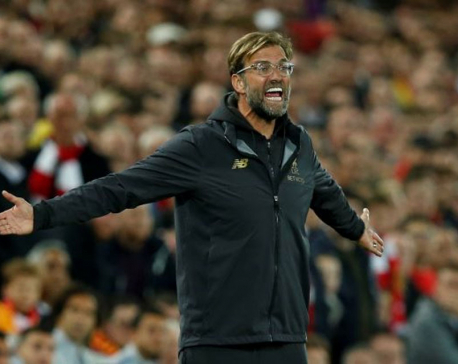 Chelsea Peretti, best known for her role as Gina Linetti on Fox/NBC’s Brooklyn Nine-Nine, has come aboard Universal’s The Photograph, a romantic drama written and directed by Stella Meghie with Will Packer and James Lopez producing for Packer’s eponymous production company. 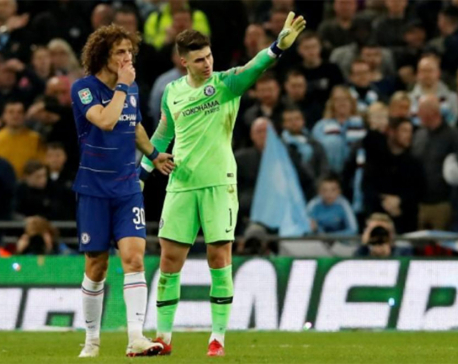 LONDON, Feb 26: Chelsea has fined goalkeeper Kepa Arrizabalaga one week’s wages following his refusal to be substituted in the League Cup final defeat by Manchester City at Wembley on Sunday. 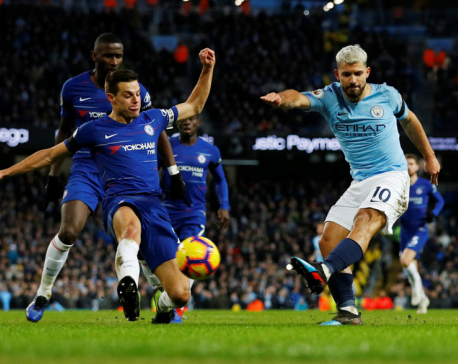 MANCHESTER, Feb 11: Manchester City’s on-fire striker Sergio Aguero struck his second hat-trick in a week as the champions ruthlessly destroyed woeful Chelsea in a 6-0 win at The Etihad on Sunday to return to the top of the Premier League. 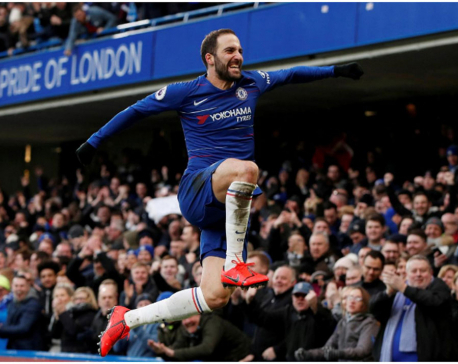 Feb 3: Chelsea’s new signing Gonzalo Higuain netted his first two Premier League goals in Chelsea’s 5-0 thrashing of Huddersfield Town while Tottenham Hotspur’s Son Heung-min struck late for a 1-0 win over Newcastle United as they moved into second place. 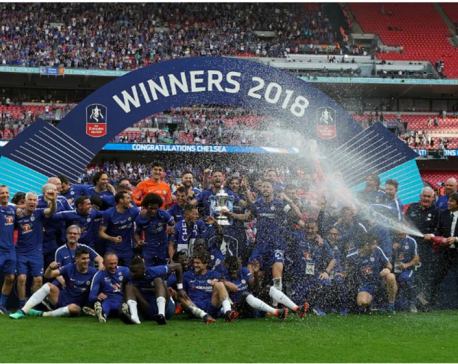 Jan 29: Holders Chelsea have been drawn to face Manchester United in the FA Cup fifth round, a repeat of last year’s final. 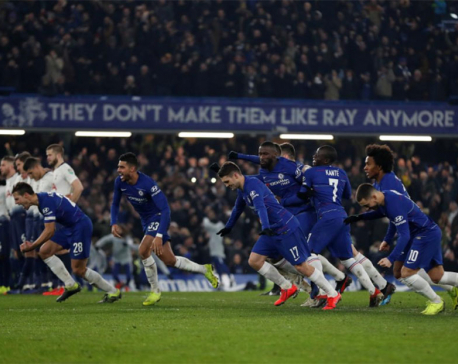 LONDON, Jan 25: Chelsea produced the perfect response to manager Maurizio Sarri’s weekend criticism to beat London rivals Tottenham Hotspur on penalties on Thursday and set up a League Cup final showdown against holders Manchester City. 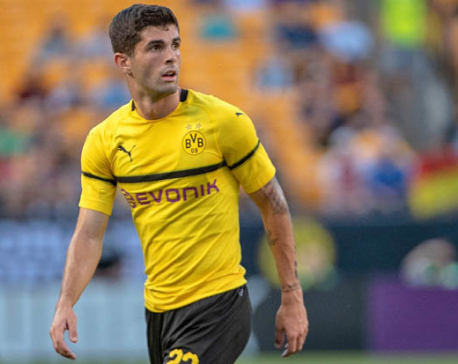 Chelsea have agreed a £57.6m deal with Borussia Dortmund to sign Liverpool and Manchester United target Christian Pulisic with the attacker being loaned back to the German club for the rest of the season. 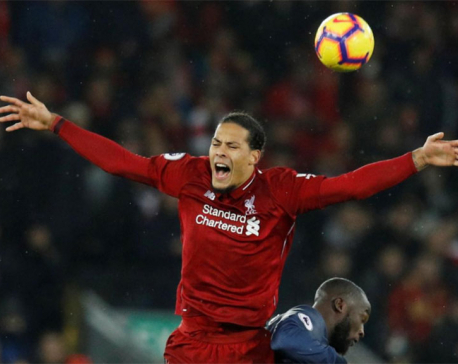 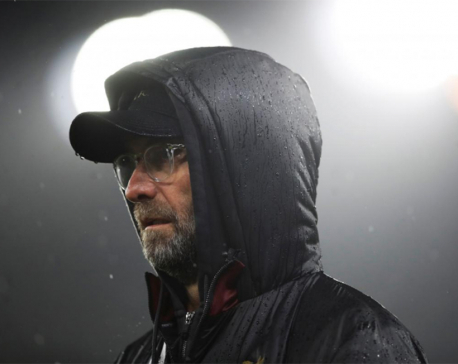 LIVERPOOL, Dec 17: Liverpool regained top spot in the Premier League after an impressive 3-1 victory over old rivals Manchester United at Anfield on Sunday put them a point ahead of title rivals Manchester City. 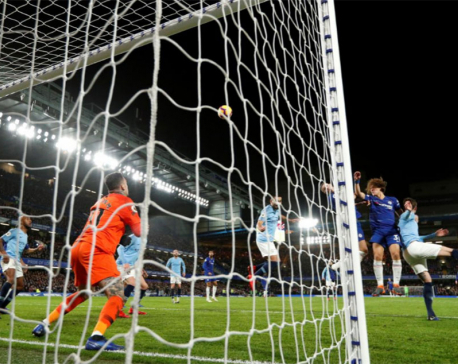 LONDON, Dec 9: Chelsea brought a whole new dimension to the Premier League title race when they handed Manchester City their first defeat of the season on Saturday to leave Mohamed Salah-inspired Liverpool as the new leaders. 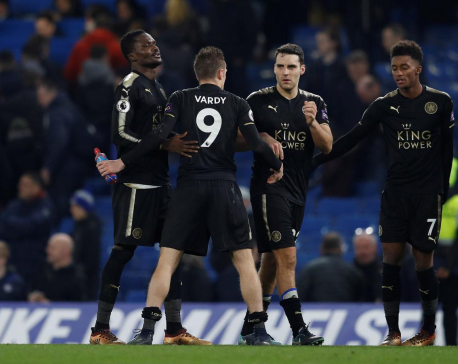 WOLVERHAMPTON, Dec 6: Diogo Jota scored his first Premier League goal as Wolverhampton Wanderers came from behind to stun title hopefuls Chelsea 2-1 at Molineux on Wednesday. 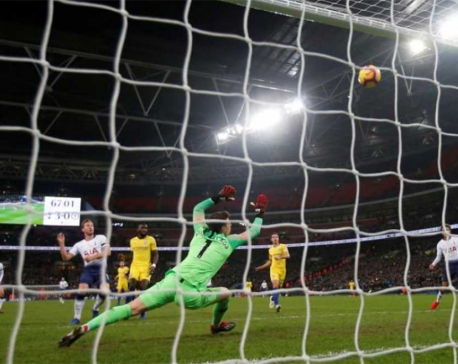 LONDON, Nov 25: Tottenham Hotspur ended Chelsea’s unbeaten start to the Premier League season with a breathtaking display of attacking football at Wembley that saw them seal an emphatic 3-1 win and refresh their title challenge on Saturday. 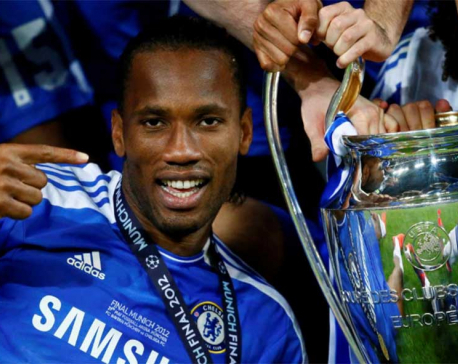 LONDON, Nov 22: Former Chelsea striker Didier Drogba announced his retirement on Wednesday, calling time on a 20-year career in which the bullish centre forward won four Premier League titles and the 2012 Champions League. 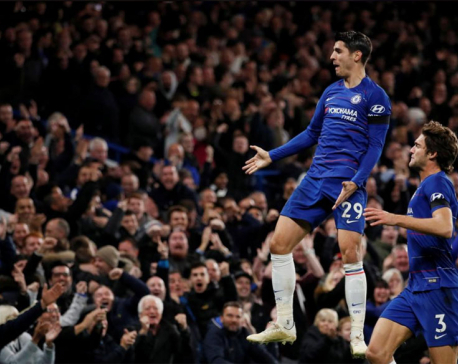 Nov 5: Alvaro Morata scored twice as unbeaten Chelsea climbed to second in the Premier League with a 3-1 victory against Crystal Palace on Sunday. 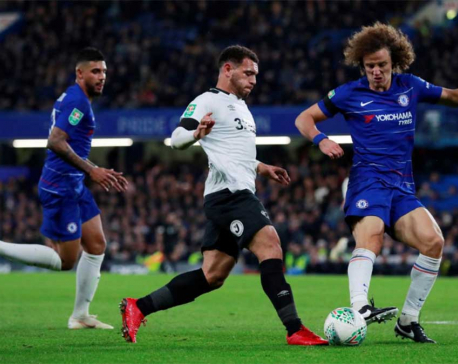 LONDON, Nov 1: Chelsea reached the League Cup quarter-finals thanks to two own goals in a 3-2 win over second-tier Derby County on Wednesday as Frank Lampard’s return to his former club ended in disappointment. 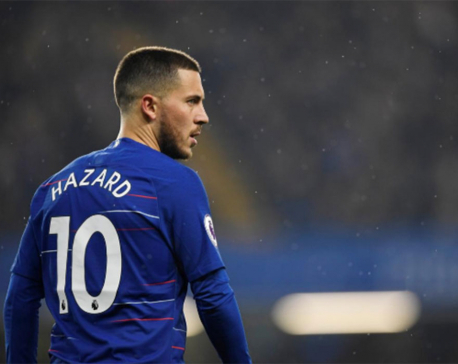 Oct 20: Chelsea forward Eden Hazard has the potential to become the world’s best player while still representing the Premier League club, manager Maurizio Sarri said on Friday. 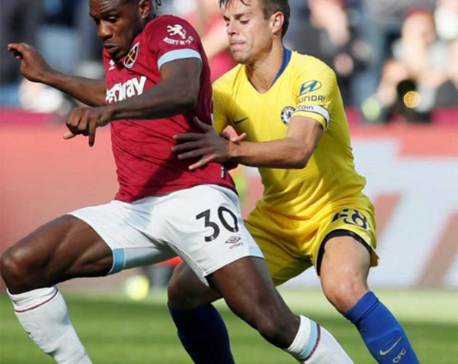 LONDON, Sept 30: A stunning late strike from Daniel Sturridge rescued a point for Liverpool in the 1-1 draw at Chelsea on Saturday while Manchester United’s 3-1 defeat at West Ham United confirmed their worst top-flight start for 29 years and piled more pressure on manager Jose Mourinho. 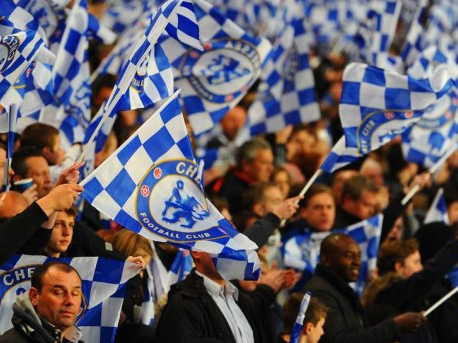 MANCHESTER, Sept 27: Unbeaten Chelsea and Liverpool face off on Saturday at Stamford Bridge in what is the biggest clash of the Premier League season so far. 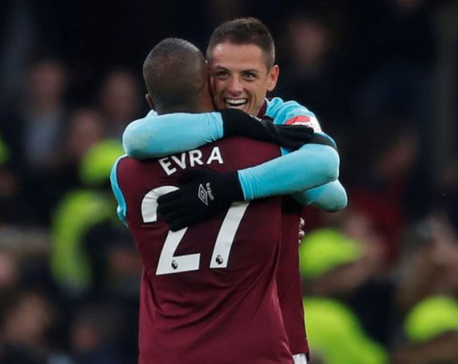 LONDON, Sept 224: Chelsea lost their 100 percent Premier League record when London rivals West Ham United held them to a 0-0 draw on Sunday. 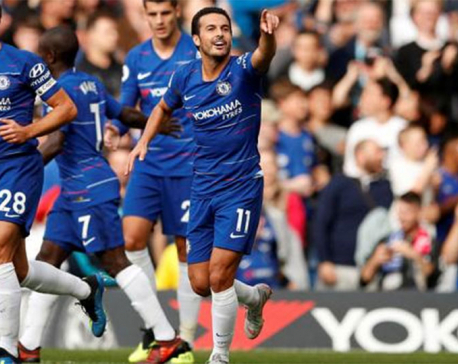 LONDON, Sept 21: Chelsea boss Maurizio Sarri has played down the significance of the shoulder injury Spanish winger Pedro suffered during the 1-0 victory over Greek side PAOK Salonika on Thursday. 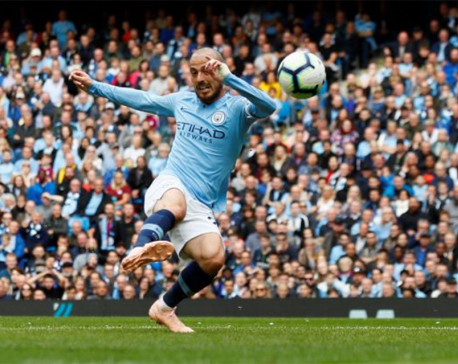 MANCHESTER, Sept 16: Champions Manchester City looked close to their sparkling best as they comfortably beat promoted Fulham 3-0 at the Etihad Stadium on Saturday to stay within two points of early leaders Liverpool and Chelsea. 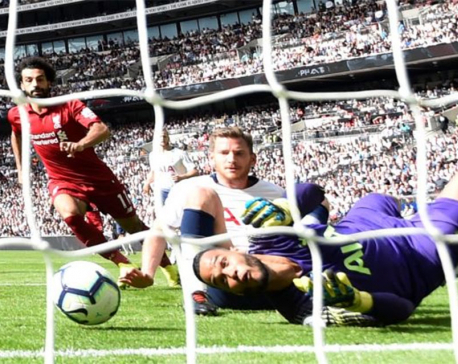 LONDON, Sept 16: Liverpool beat Tottenham Hotspur 2-1 at Wembley on Saturday to post a fifth consecutive win at the start of the season for the first time since 1990-91 and banish the memory of last year’s London mauling by Mauricio Pochettino’s side. 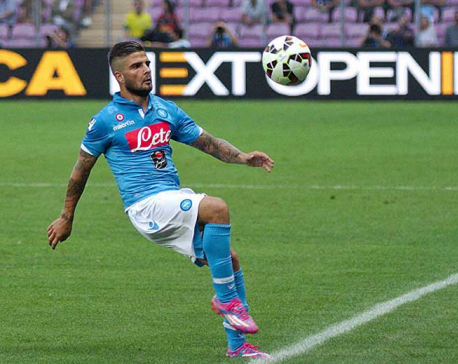 MOSCOW, Sept 14: Italian club S.S.C Napoli currently sit fifth in the Serie A standings after a mix start to the season, and despite the transfer window being closed, the rumor mill has tied the club’s star player with a potential move to England’s top flight. 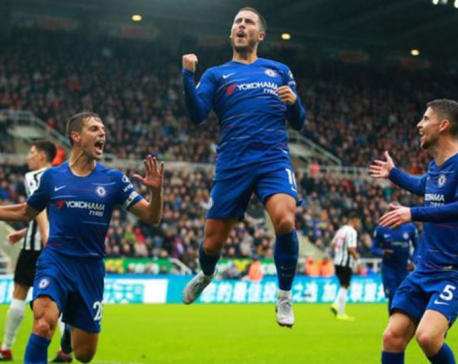 Eden Hazard, on his first start this season for the Blues, netted from the penalty spot in the 76th minute before substitute Joselu levelled with a brilliant header at St James' Park. 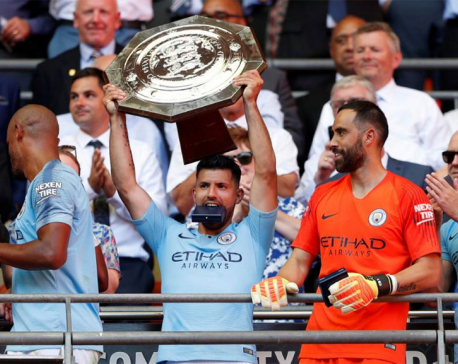 LONDON, Aug 6: The English season got off to a familiar start as Manchester City’s Sergio Aguero struck twice, including his 200th goal for the club, as they beat Chelsea 2-0 to claim the Community Shield for the fifth time at a sun-baked Wembley on Sunday. 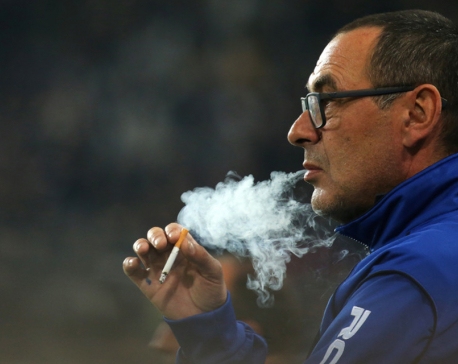 LONDON, July 25: Chelsea football club are planning to create a special smoking area to accommodate new coach Maurizio Sarri and his tobacco habit, according to reports. 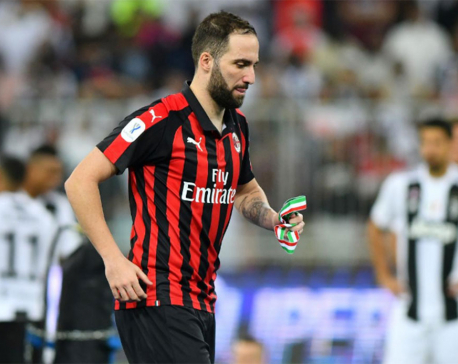 The Italian is said to puff on up to 80 cigarettes a day. 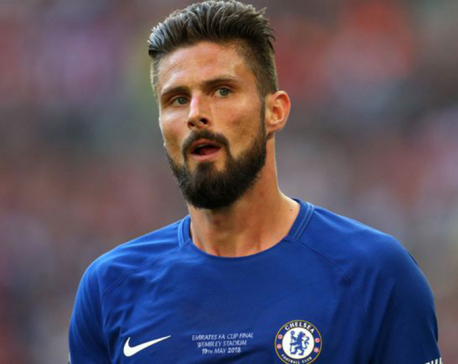 LONDON, July 22: Atletico Madrid have approached Chelsea over the possibility of taking Olivier Giroud on loan, according to Sky sources. 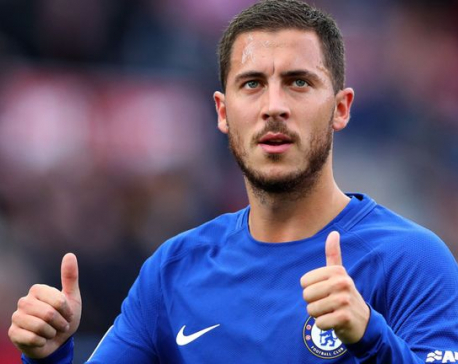 MELBOURNE, July 20: Chelsea midfielder Cesc Fabregas has urged team mate Eden Hazard not to leave the Premier League club amid reports that the Belgium forward is bound for Real Madrid. 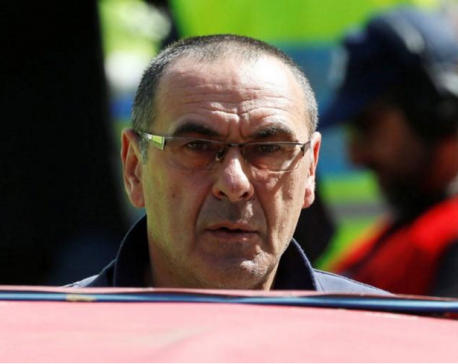 LONDON, July 14: Chelsea named former Napoli boss Maurizio Sarri as the new head coach on a three-year term on Saturday, a day after parting ways with another Italian manager Antonio Conte. 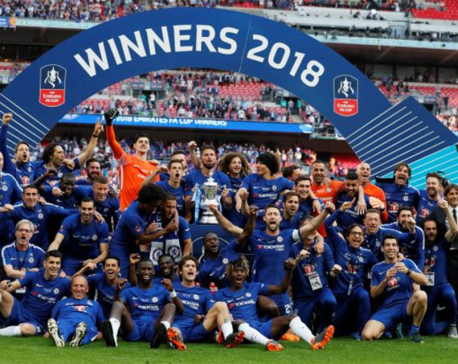 LONDON, May 20: Eden Hazard’s first-half penalty proved decisive as Chelsea salvaged their season by beating Manchester United 1-0 in the FA Cup final in what is widely expected to be manager Antonio Conte’s swansong on Saturday. 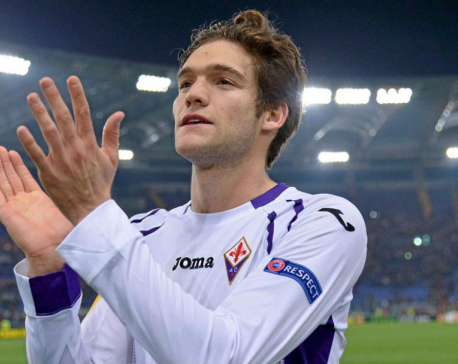 LONDON, April 14: Chelsea will continue to give everything in the remainder of a disappointing campaign in the hope of securing a top-four Premier League finish and lifting the FA Cup, defender Marcos Alonso has assured the club’s supporters. 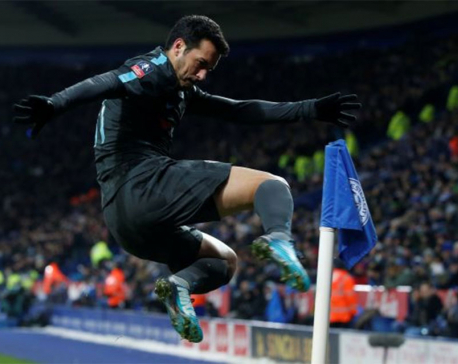 March 19: A goal by substitute Pedro put Chelsea into the FA Cup semi-final with a 2-1 win away to Leicester City after extra time on Sunday. 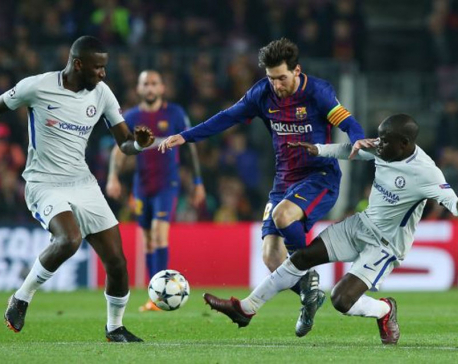 BARCELONA, March 15: Lionel Messi scored two brilliant goals and created another for Ousmane Dembele as Barcelona thrashed Chelsea 3-0 on Wednesday to reach the Champions League quarter-finals 4-1 on aggregate. 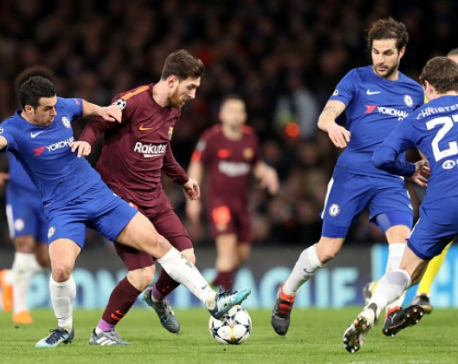 KATHMANDU, March 13: Barcelona hosts Chelsea at the Camp Nou on Wednesday looking to book a place in the quarterfinals of the UEFA Champions League having held the reigning English champions to a 1-1 draw some three weeks ago in London. 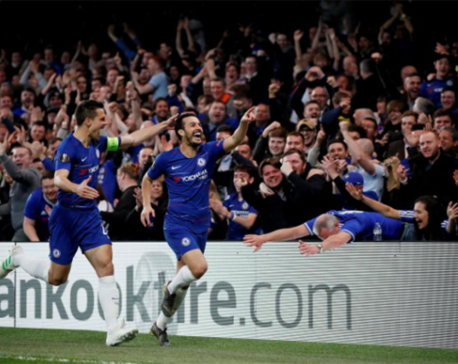 Here we take a look at the key reasons why Barcelona will knock Chelsea out of the 2017-18 UCL. 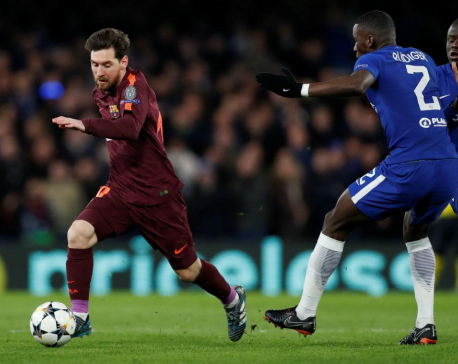 FEB 21: Argentina icon Lionel Messi denied Chelsea a famous victory with his first goal in nine matches against the Blues to hand Barcelona the edge in this engrossing UEFA Champions League round-of-16 opener. 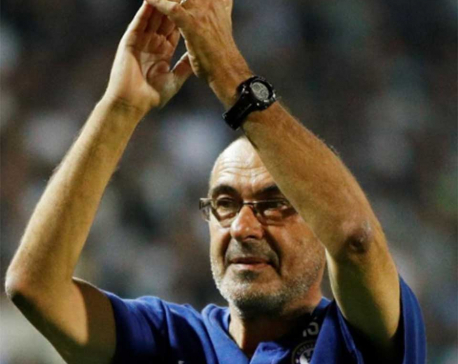 KATHMANDU, Feb 20: Barcelona travels to the Stamford Bridge on Tuesday for the first leg of their round of 16 clash with Chelsea, in a bid to put one foot on the quarterfinals with a win in London. 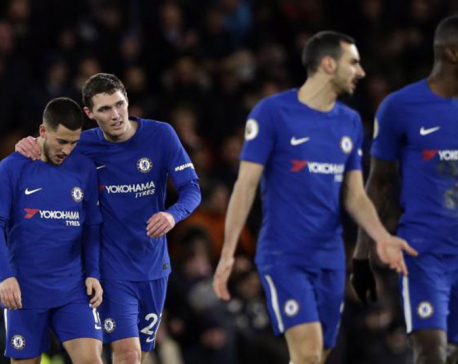 LONDON, Feb 13: Two goals from Belgian wizard Eden Hazard and another by Victor Moses earned Chelsea a 3-0 home win over struggling West Bromwich Albion in the Premier League on Monday, easing pressure on coach Antonio Conte following two defeats for the champions. 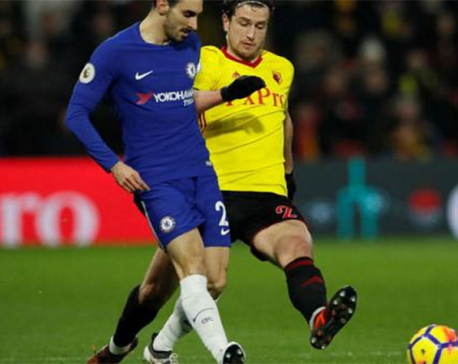 LONDON, Feb 6: Ten-man Chelsea suffered another setback in their stumbling season as they lost 4-1 at Watford on Monday after conceding three late goals to go down to their second straight Premier League defeat. 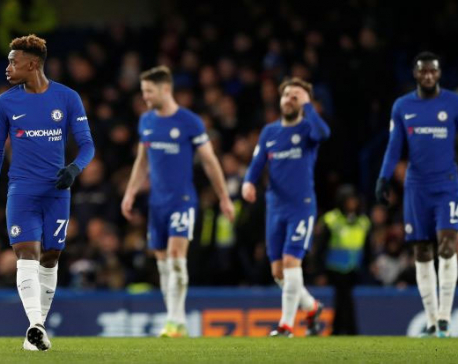 Feb 1: Bournemouth stunned Chelsea with three second-half goals in a 3-0 Premier League victory on Wednesday, inflicting on the champions their first home defeat in four months. 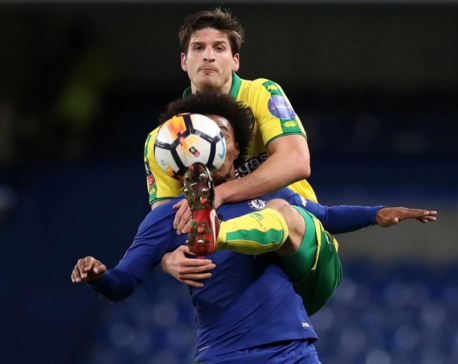 LONDON, Jan 18: Chelsea won a penalty shootout to beat second-tier Norwich City on Wednesday and sneak into the FA Cup fourth round following a tempestuous replay that ended 1-1 after extra time with the Premier League champions reduced to nine men. 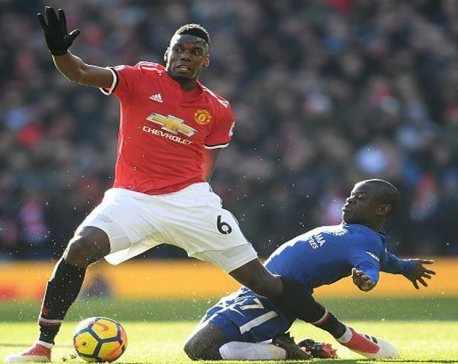 LONDON, Jan 14: Lacklustre Chelsea were held to a goalless draw at home by 10-man Leicester City on Saturday, handing the advantage to Manchester United in what has become a race for second place in the Premier League behind runaway leaders Manchester City. 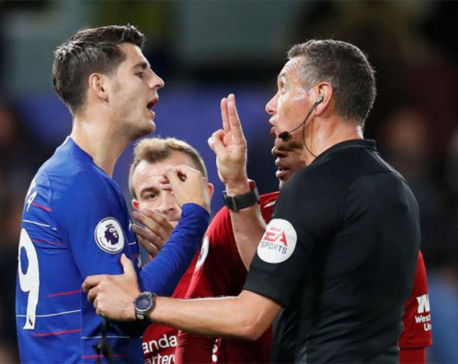 LONDON, Jan 11: Chelsea missed a string of chances to draw 0-0 at home with Arsenal in the first leg of their League Cup semi-final on Wednesday as the video assistant referee (VAR) stoked the tension with two important interventions.